With party season well and truly underway, now is the time to glam up – and what better way to do that than to get lash extensions. 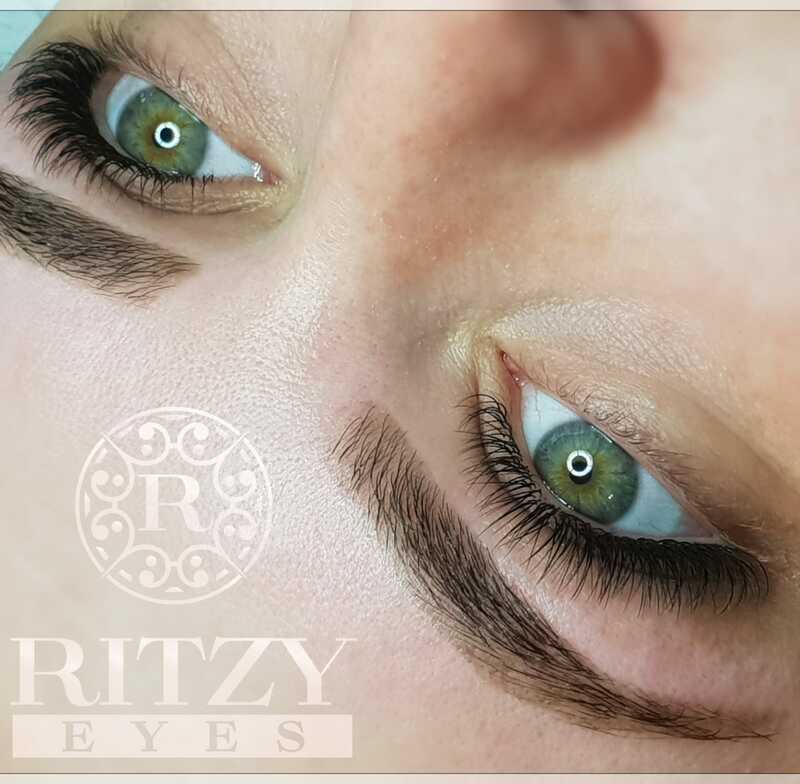 Dublin lash boutique Ritzy Eyes offer a wide range of lash extensions, and we’re offering two lucky readers a Classic Mink Lash Extension treatment. 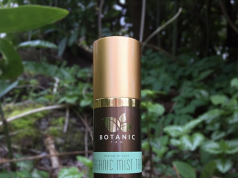 Ran by Ieva Gedmintaite and Donata Jucyte (Founders and directors of Ritzy Eyes), they are expert stylists and educators and have over eight years of combined experience in the industry. Ritzy Eyes is not only a lash and brow treatment studio. Ritzy Eyes is a premium quality eyelash extensions brand. To win, all you have to do is comment on our Instagram post below, and make sure to be following Ritzy Eyes on Instagram HERE.